Signup for one of our informative team workshops/webinars designed for local governments and behavioral health organizations. Your entire team may attend for one low price and most of our workshops come with a deliverable including an actionable plan at the end of the session. Book your slot and we will get in touch to take care of the details. 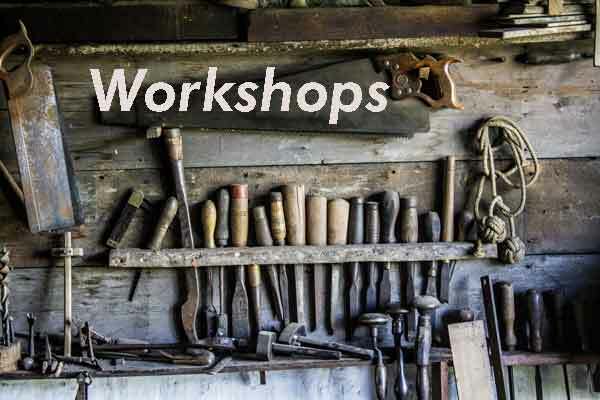 Ask about our onsite workshop options. Scroll down to the bottom of the page for booking and payment details. Is your organization compliant with the HIPAA Security Rule, 45 CFR Parts 160, 162 and 164? We begin with an open discussion about your HIPAA concerns and walk you through the major components of HIPAA Security Rule compliance in order to identify your organization's risks. We work directly from the regulation text and address questions about compliance requirements and make specific recommendations you can use to get compliant. Do you have a difficult business problem you can't wrap your head around? We'll work with your team to break through barriers, identify solutions, and develop actionable plans. Depending on the subject material, there may be additional preparation involved, so contact us for a price. Is your information security program using best practices? Do you have a comprehensive information security policy? We discuss your InfoSec concerns and provide you with tools to improve your information security stance. Have you ever conducted a risk assessment? It is a required component of HIPAA and other regulations, and it is a recommended best practice for organizations of all sizes. We walk you through a high-level risk assessment, identify threats and vulnerabilities, and provide you with the tools to continue the assessment on your own. Is your organization about to embark upon a major enterprise or departmental software procurement? Even in relatively small organizations, an enterprise product can easily cost 6-7 figures and cost overruns in such projects are an epidemic. We will help you identify and prioritize business objectives and provide sound advice on building your procurement documents. Are you in the market for a new IT Director or CIO? What skills does your organization need? What skills do you have and what skills should you look for in a CIO or IT Director? 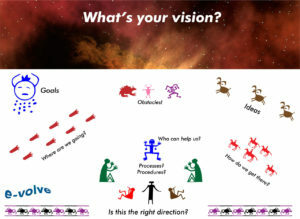 Clarify your goals, objectives, and thinking and get the right person. Need to talk something over? We can put on a custom team workshop. Give us a call and we'll talk over your requirements and put together a workshop that works for your team. Click on the Schedule Now button to book your workshop. We will contact you as soon as possible to confirm and get more information about your requirements. Payment in full is required before final confirmation. You can send a check, or use a credit card. For credit card payments, you will receive an invoice from PayPal which must be paid in full before final confirmation of the workshop. Workshops are not refundable once paid for but we're glad to reschedule if your schedule changes. If you need to reschedule, you can do so up to two hours before the workshop.